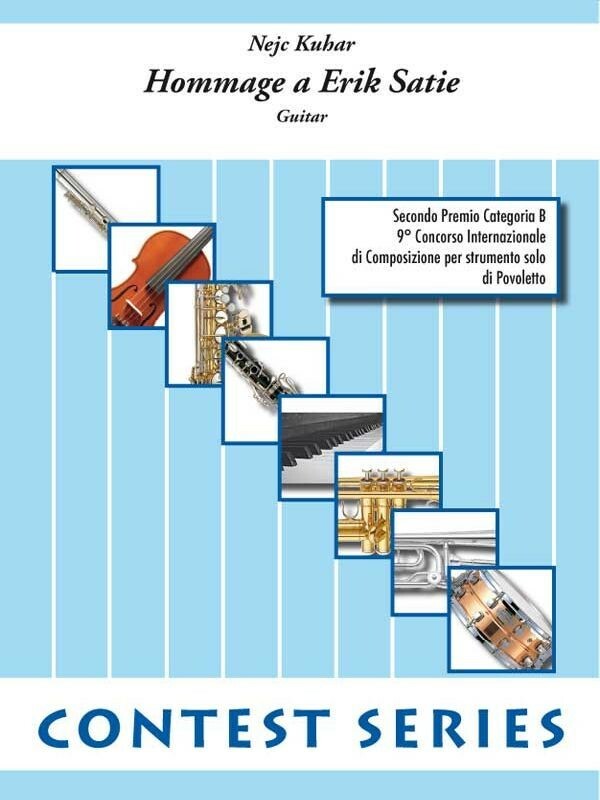 The international prizes, glowing reviews (Washington Post, Classical Guitar Magazine etc.) and the very response of the audience at home and abroad all point to an artist in the round, successfully negotiating the joined path of composition and interpretation. 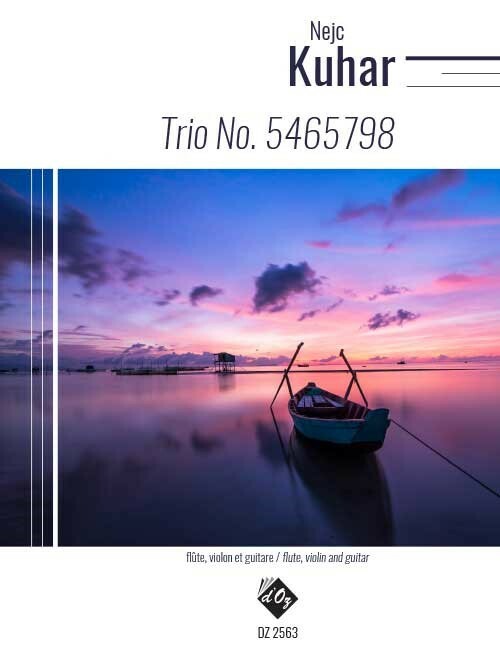 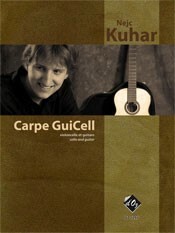 Nejc Kuhar finished his Masters degree in guitar at Vienna University of Music and Performing Arts with prof. Alvaro Pierri and his Masters degree in composition with Dr. Reiner Bishof and prof. Christian Minkowitsch at Konservatorium Wien, Privatuniversität, both with honours. 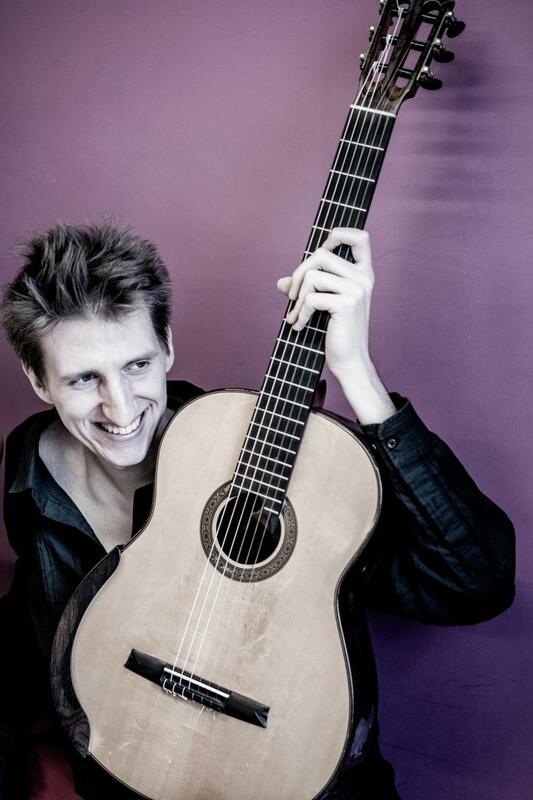 Since 2015 he is teaching guitar at Music Academy in Vienna and since 2013 at Frankfurt Music School. 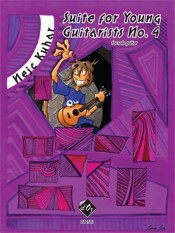 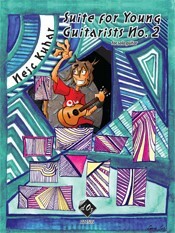 As a guitarist as well as a composer, he won numerous prizes (1st prizes in Germany, China, Italy, Turkey, USA, etc. 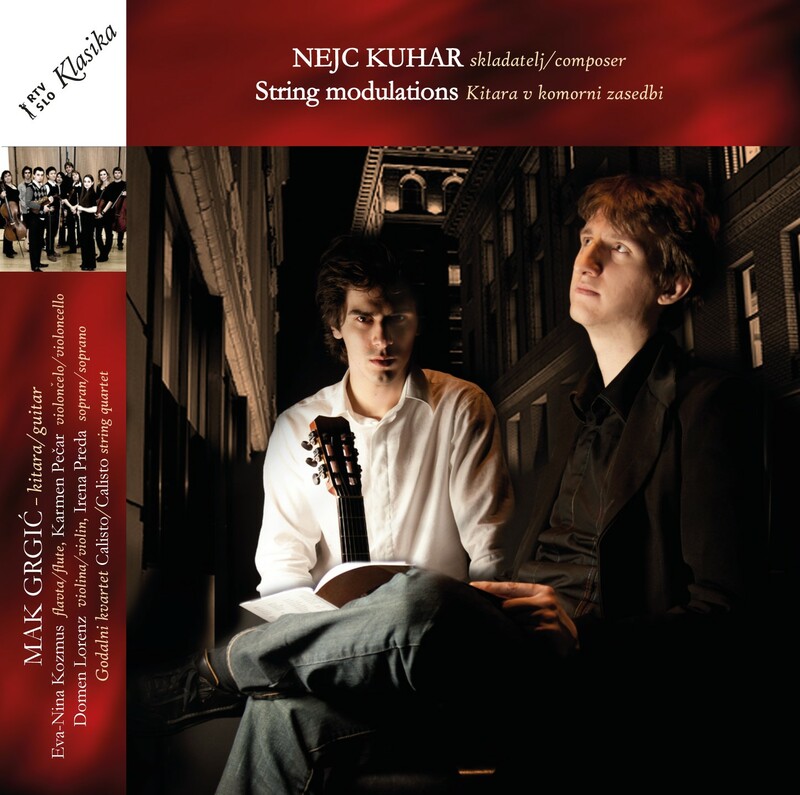 ), he was also scholarship holder of Slovenian Culture Ministry and of Gallus Foundation. 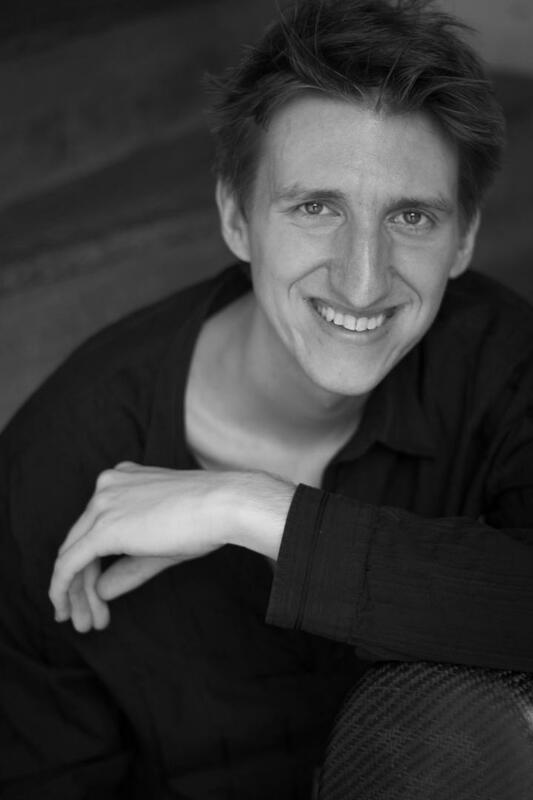 His music has been performed by himself and/or other musicians in various venues, including Musikverein and Konzerthaus in Vienna, Washington National Gallery of Art, Rachmaninov Hall of the Moscow Tchaikovsky Conservatory, Slovene Philharmonic Hall, etc. 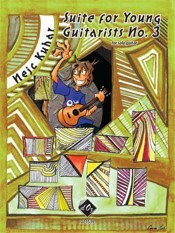 His commissions include those by the Washington National Gallery of Art, Frankfurt Universität für Musik und darstellende Kunst, LiGITa, Hong Kong and Sarajevo Guitar Festivals, Signum Saxophone Quartet, guitarist Mak Grgić, organist Stephen Ackert, Four Aces Guitar Quartet and others. 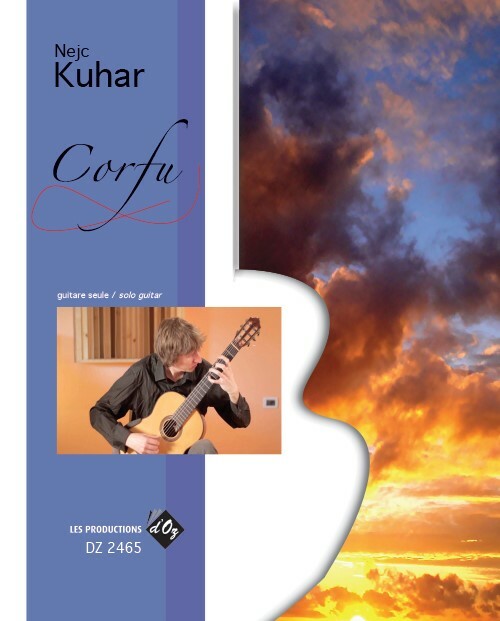 Kuhar’s works have also been published by the renowned publishing houses, such as Les Production d'Oz (Canada), Trekel (Germany) and Berben (Italy), some of which are recorded on his debut CD from ZKP Label, entitled "String modulations", featuring guitar virtuoso Mak Grgić. 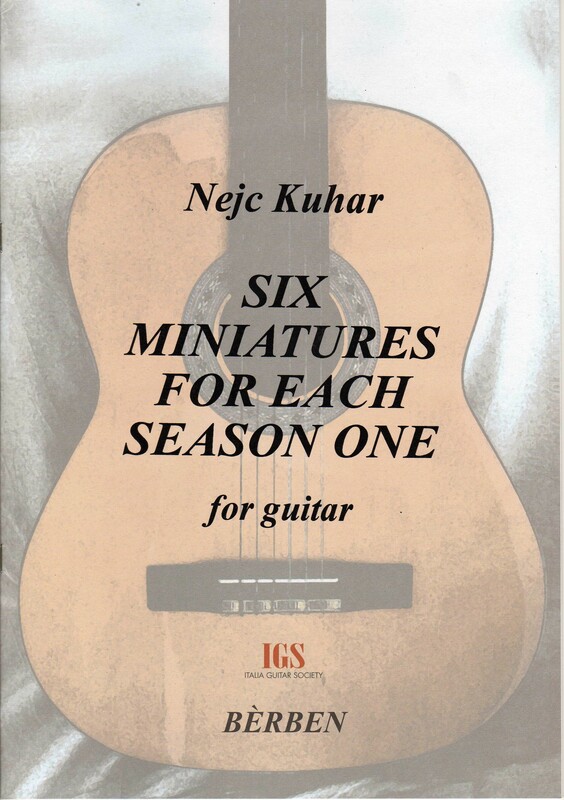 Nejc is regularly performing solo concerts, teaching master classes, giving lectures, as well as being member of juries on various international guitar festivals (LiGiTa in Liechtenstein, Forum Wien, Taiwan Guitar Festival, Sarajevo, Seckau, Postojna Guitar Festival in Slovenia). His concerts have a special charm and uniqueness due to his interpretations of his own compositions.